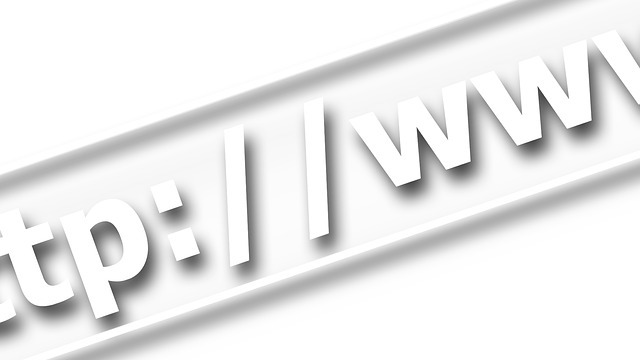 You might have noticed a small change in websites, a couple of years ago many moved from www to non www, you” notice that if you type www.blue-web.co.uk you will be automatically redirected to the non www version, i.e. blue-web.co.uk. The latest change is a move towards a more secure version of many websites, you may now notice the addition of an ‘s’ to the traditional http, i.e. 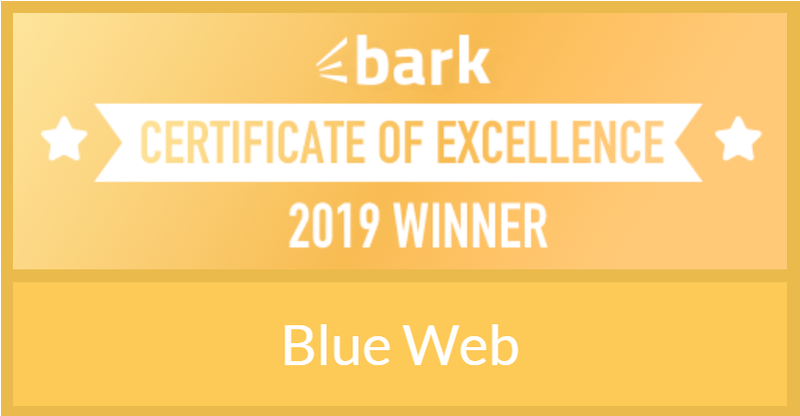 Blue Web has become https://blue-web.co.uk. Also in many web browsers, including Google Chrome and Firefox a small green padlock has appeared with the word ‘Secure’ next to it. But what does this new ‘Secure’ actually mean? Secure is referring to the encrypted transfer of information between websites, the idea is to try to eliminate spoof websites that appear to be the real thing and request your personal information and most importantly when this information is entered into an https website it is encrypted and cannot be intercepted. The https site employs an encrypted security certificate for the transfer of data. More than 50% of websites now use https (using a protocol call SSL- Secure Sockets Layer) and Google is pushing this technology it calls ‘The encrypted web’, in fact websites without https are being slightly demoted in terms of search engine rank, when compared with SSL websites. Having said that, SSL does not guarantee that the website is secure as a whole, simply that the information received through forms. login’s ecommerce etc are transferred in a secure way. It’s worth remembering that criminals can also use security certificates, so you still need to check the validity of the website you enter information into. Over time, Google will be introducing more punitive measures for those websites that do not use a security certificate, already if the website is not https, you will see an exclamation mark instead of a green padlock, if you click the exclamation, site information is revealed, saying ‘Site is not secure’ or similar. You can check any website using Google Chrome or Firefox, or use this online security certificate checker. If you need help in moving to https, please get in touch with Blue Web.